What can I say about olives other than I love them. So when I spotted a big billboard on I5 proclaiming the “Olive Pit” I knew that a stop was in order. Not only because I was interested in seeing what kind of olives they were peddling but also because my two kids in the back seat were driving me crazy. The Olive Pit is an obvious tourist trap. Looking at the license plates in the parking lot it was not surprising to see that they were mostly from Oregon, probably weary travelers such as myself needing a break from the incessant questioning from the back seat. When you walk into the Olive Pit you are confronted with rows and rows of olives floating in their jars. There was a free tasting bar so you could sample before you bought. We decided to get some smoked olives, jalapeno and bleu cheese stuffed olives and chipotle stuffed olives. We also picked up a jar of jalapeno pickled garlic which were surprisingly good. 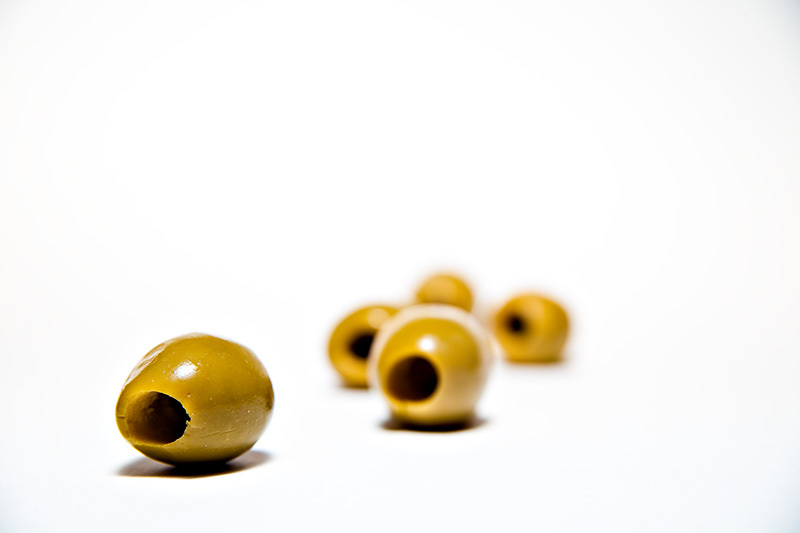 Some of their more popular selections are almond stuffed olives, anchovy stuffed olives, habanera stuffed olives, martini style olives and mushroom stuffed olives. The Olive Pit is located in Corning California.